February is Dental Health Month. Let's talk about Feline Odontoclastic Resorptive Lesions. "FORL" is a progressive disease, characterized by the erosion of the tooth enamel at the gingival border. 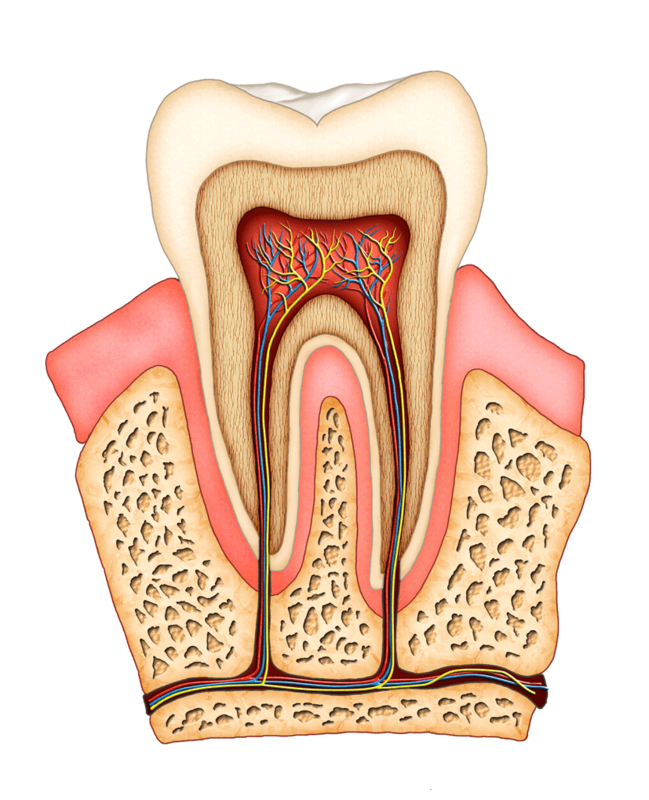 This erosion first appears as a small hole, which eventually reaches the pulp cavity and provokes pain. Although more and more cats are affected, the causes of this pathology are not well known. Extraction of the affected tooth, under anesthesia, is still the treatment of choice. Using dental x-rays, the veterinarian plans the best extraction strategy, which can be a complex undertaking (fragile root, tooth fused to the bone), and then checks for other lesions on the root. During the annual check-up, the veterinarian will do a complete dental exam to detect early FORL. Since its causes aren't well known, prevention is important, and includes tooth brushing, dental formula diet, and regular tartar removal. Your cat dental health is very important, and contributes greatly to his quality of life. Think about it!